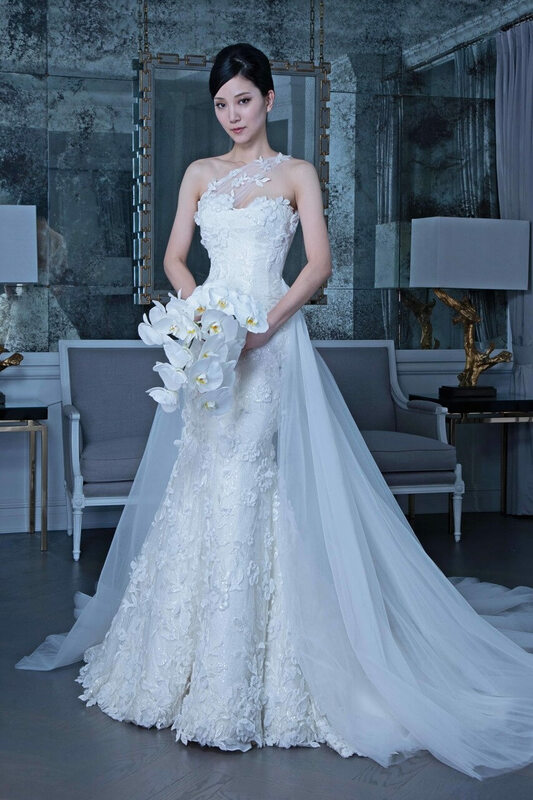 On December 7th & 8th we will be hosting an exclusive Romona Keveza Trunk Show in our Browns Bride store. 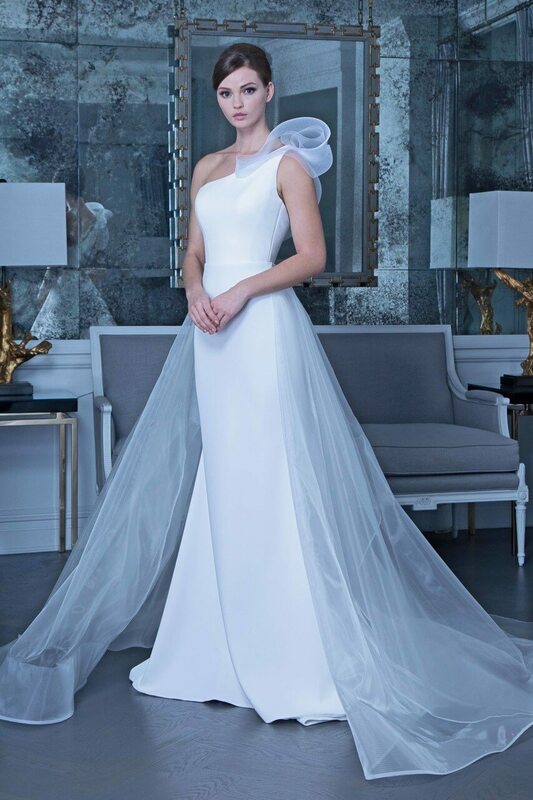 During this special weekend we will debut the best from the latest Fall 19 Collection, giving brides the opportunity to be amongst the first in the world to try on this stunning new collection. 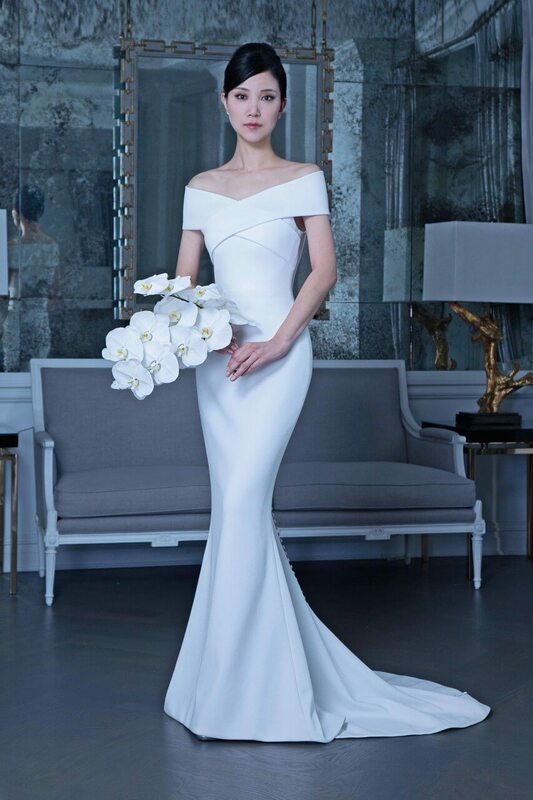 Read more below for details about the gorgeous Fall 19 Collection and to find out how you can book an appointment with us. 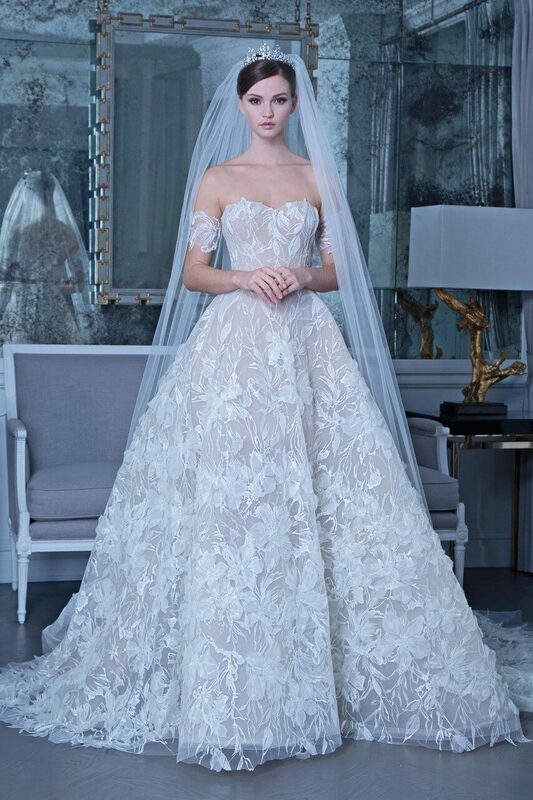 A designer popular amongst both brides and celebrities alike, Romona Keveza encapsulates all that is glamorous into everything she designs. 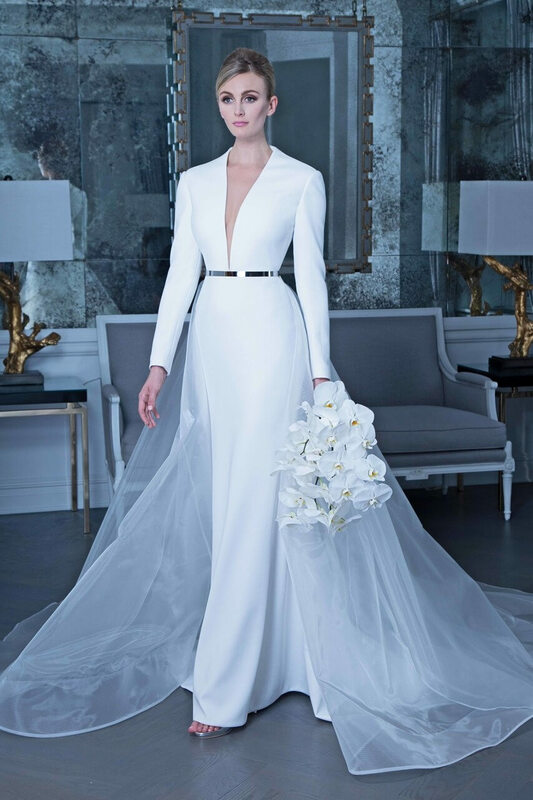 Fresh off the runway and in store with us for just two days, brides will have the opportunity to browse and try on this beautiful new collection hot off the New York runway. This collection is perfect for a bride who wants to blend timeless elegance whilst still remaining on trend. Whether the brides personality is best suited to a gown more architectural and modern or to something more fairy-tale and romantic – the Fall 19 collection is a perfect eclectic mix of all that is glamorous. 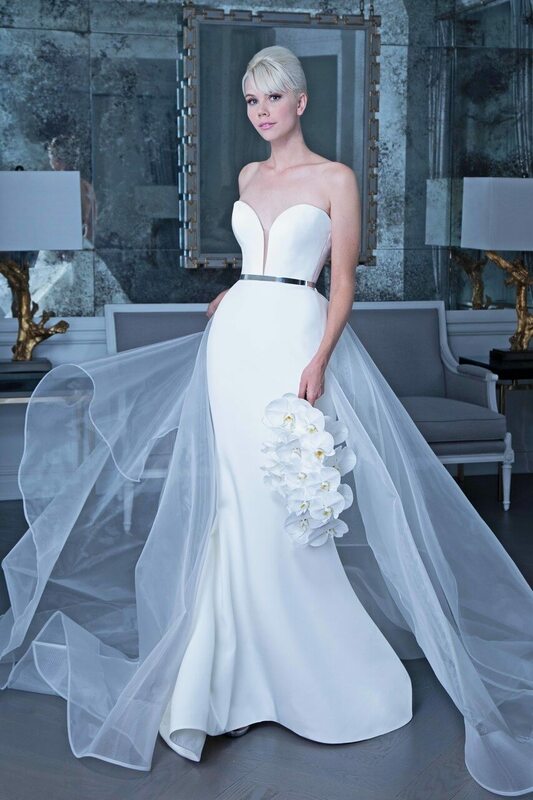 By booking an appointment for this exclusive event, brides will be able to browse and try on all of the new gowns from the beautiful new Fall 19 Collection.